It doesn't take a genius. If you are going to get up close and personal with your yoga mat bowing in a child's pose or scooping into an upward facing dog, you better make sure the mat doesn't contain any harmful or toxic chemicals. That's why wise guys and gals opt for Natural FItness Eco-Smart Yoga mat. It doesn&apos;t take a genius. If you are going to get up close and personal with your yoga mat bowing in a child&apos;s pose or scooping into an upward facing dog, you better make sure the mat doesn&apos;t contain any harmful or toxic chemicals. That&apos;s why wise guys and gals opt for Natural FItness Eco-Smart Yoga mat. 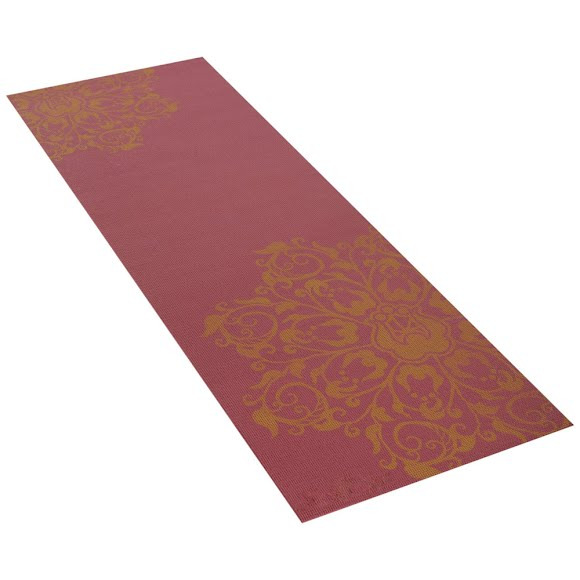 Made from Polymer Environmental Resin (PER), an innovative material that is safer for the planet and your health than yoga mats made from standard PVC foam, this mat is for those that think the world of the environment.